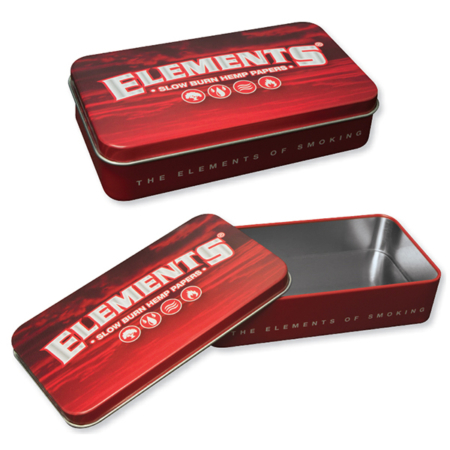 The Elements Tin Box will make the perfect addition to your smoking accessories. The high quality box is designed with the familiar reds of the Elements brand. 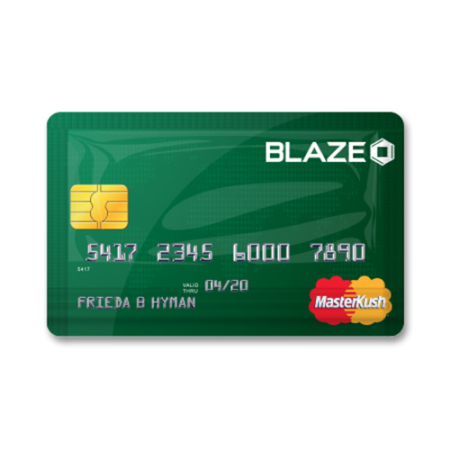 The case can hold anything from lighters, rolling papers, cones, and a bunch of other goodies.